We're excited you are here, in the Heart of America! We are proud to share our beautiful community with you. From parks to arts and culture, entertainment and attractions, shopping, sports, over 500 restaurants, and excellent hotels and facilities, we are eager to have you experience the wonderful quality of life in the city we call home. Nearly 180,000 friendly citizens, fresh air, a safe city and beautiful blue skies are here to welcome you. Thank you for allowing us to be your hosts! Enjoy your stay! Location: Downtown Sioux Falls - 301 S Main Ave. Details: The Sidewalk Arts Festival is a FREE outdoor event with over 300 vendor booths featuring the region’s best fine art, folk art and craft artisans. Enjoy activities for kids, live entertainment, food vendors and more on the streets surrounding the Washington Pavilion. This event is a fundraiser for the Visual Arts Center at the Washington Pavilion and is the region’s largest one-day arts festival. Location: Fawick Park - 200 2nd Ave. Details: Germanfest" is not based on the Bavarian Oktoberfest in southern Munich, Germany. 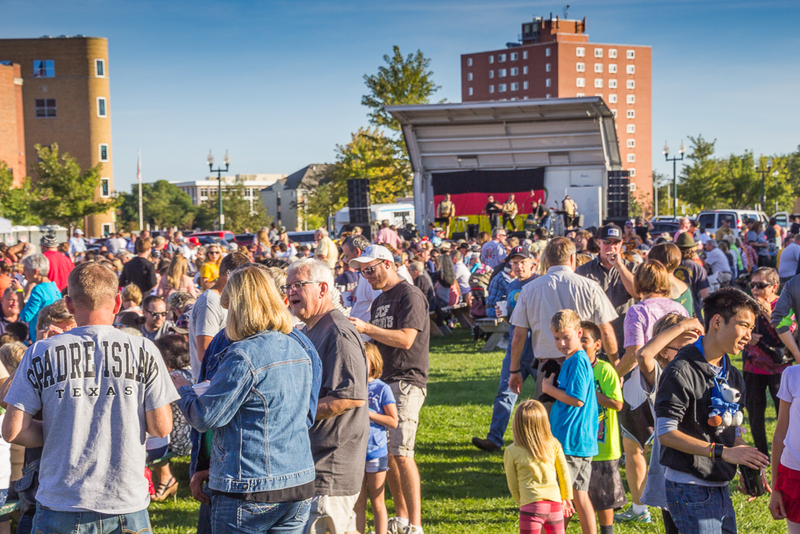 The event is actually based on the City of Sioux Falls celebrating the whole country of Germany and our long-standing partnership with the City of Potsdam. Sister Cities is a viable means of creating positive social change and urges countries around the world to share and understand their culture through such relationships. We are raising funds in order to create scholarships for students and support other cultural relationships. The event is organized by a small group of volunteers who want to give back to the community by having a free festival for everyone to attend. Although we are a small town, Sioux Falls is filled with big hearts. It's the people of Sioux Falls who can make one small event worthwhile. In respect to the City of Sioux Falls Parks Department NO glass allowed in the park. Hours: Monday-Friday: 8 a.m. - 5 p.m. | Saturdays: 10 a.m. - 4 p.m. | Sundays: 1 p.m. - 4 p.m. Details: The Outdoor Campus in Sioux Falls is South Dakota’s premier outdoor skills education center. Through the careful guidance of staff and volunteers, you will find yourself drawn into activities you had never considered: hunting and fishing, cross-country skiing, shooting a bow and arrow, cooking wild game in a Dutch oven, gardening for butterflies and more! Visit us anytime and bring your family and friends. If you do, don't be surprised if we reel you in. We have a corps of over 150 volunteers to help us welcome and instruct our visitors. Hours: Monday-Saturday: 10:00 a.m. - 5:00 p.m. | Sundays: 11:00 p.m. - 5:00 p.m. 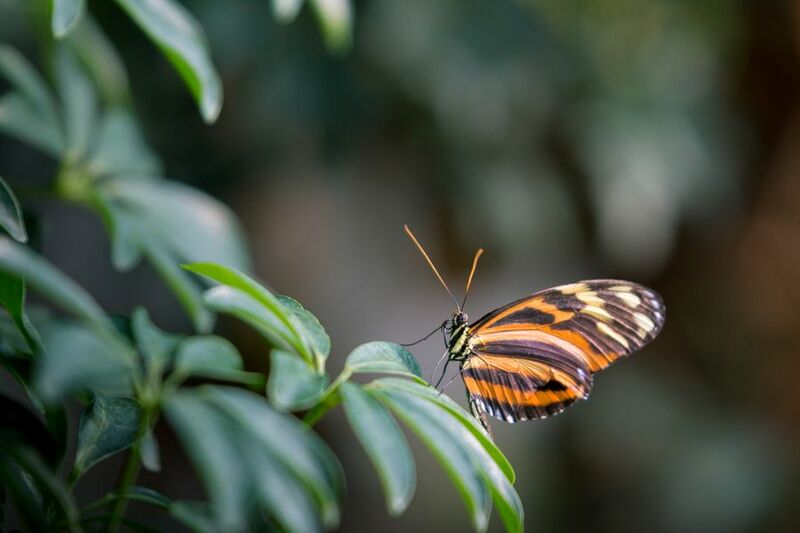 Details: Enjoy over 800 free-flying butterflies from around the world in the tropical conservatory. View hundreds of vibrant marine fishes and corals in more than 20,000 gallons of aquariums, including the Pop-Up Dome Aquarium, Jellyfish, Stingray Touch Pool, and Pacific Tide Pool. Experience interactive learning and relaxation with tropical butterflies and marine life! To meet USDA requirements for the safety of our animals, no strollers* are allowed within the facility. Thank you for your understanding! 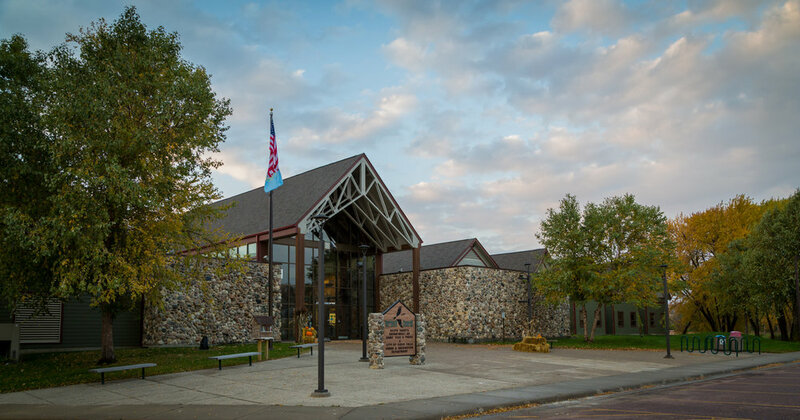 Fall Hours: Monday-Saturday: 10:00 a.m. - 6:00 p.m. | Sundays: 11:00 p.m. - 6:00 p.m. Last Admission 5 p.m. 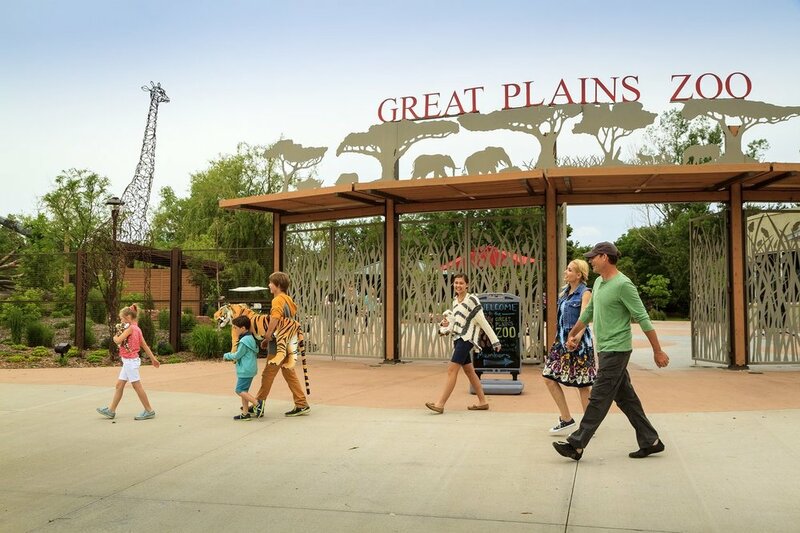 Details: Home to more than 1,000 animals from 137 species, the Great Plains Zoo & Delbridge Museum of Natural History is a source of affordable family fun and education in Sioux Falls. The Zoo’s collection is not often found in mid-sized zoos and includes Tigers, Giraffe, Rhinos, Zebras, and a national award-winning Snow Monkey exhibit.